Turku: the pharma capital of the Northern Europe and home of the life science expertise cluster known as HealthTurku. Learn why Turku is the next buzzword in life sciences. 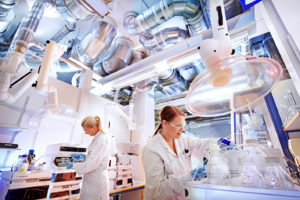 This spring Turku is hosting a new and exciting event Life Science Live 2019, which brings together the crème-de-la-crème of the Finnish life-science sector, and for a good reason. Turku is a hub for health and life science industries and the region is home to top international pharmaceutical and diagnostics experts. 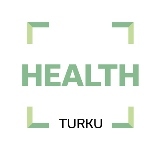 Along with diagnostics and drug development, the Turku region’s special areas of expertise include health and wellbeing technology, functional food products and materials technology. “The region contains top-level drug development and diagnostic services as well as a world-class infrastructure. Turku is the leading location in Europe for drug development: after the 1980s, 20 of the 21 drugs that have been developed in Finland came from the Turku region,” explains Mr. Tero Piispanen, the Director of Internationalisation and HealthTurku at Turku Science Park Ltd.
HealthTurku is the home of the Finland’s first hospital biobank and the cooperative of the Finnish biobanks and serves as their European centre. 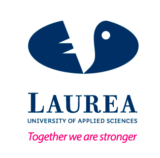 Auria Clinical Informatics is the first Finnish health-related digital innovation hub providing Real World Evidence services for the industry. The Turku region is where solutions that utilise the latest technological innovations are created to help prevent diseases and design tailored treatment regimens. 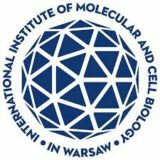 The field’s top research, cross-disciplinary and international collaborations, versatile business activities and the commitment of the public sector to the development activities represent the keys to the success and growth of the field as a whole.